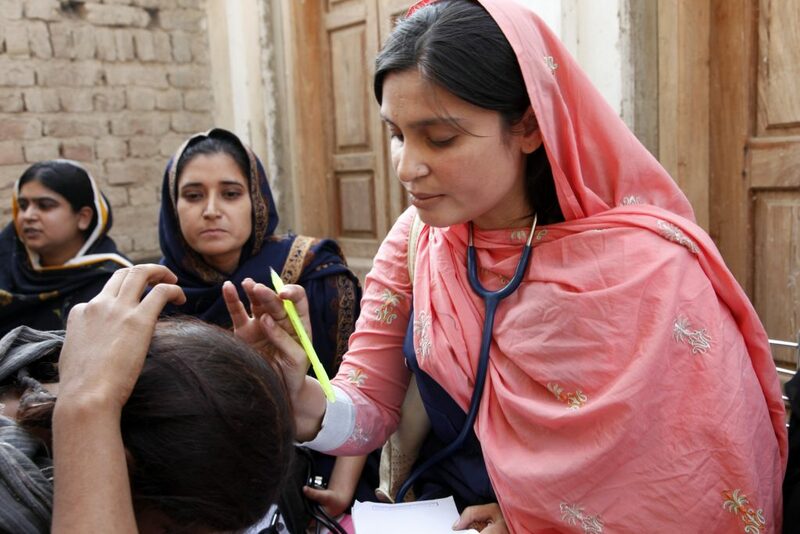 While the responsibility of selecting these students rests on the local scholarship committee, FAMS EC ensures the availability of funds for the 5 year MBBS course for each student. This is no easy task which has become even more difficult due to global economic meltdown and the ‘charity fatigue’. FAMS holds an annual fund raising dinner for this purpose. 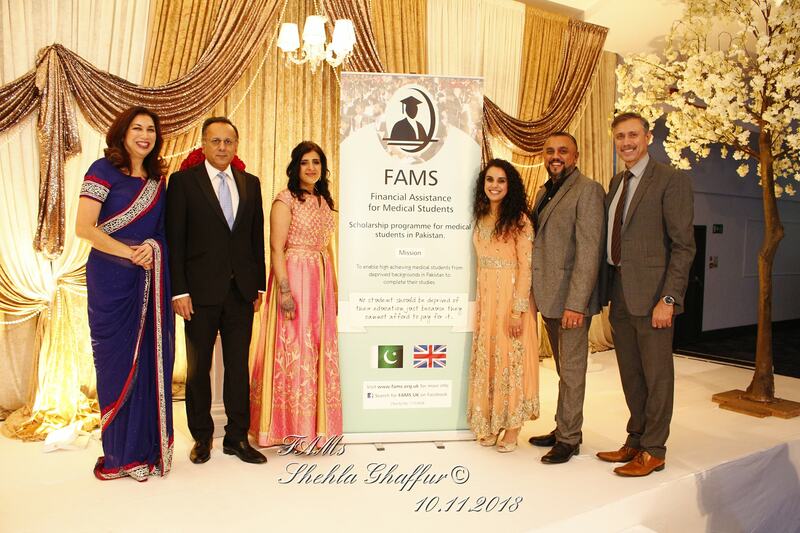 In spite of the above, FAMS has enjoyed an excellent support from the Pakistani community in north-west of UK. Each annual event has attracted more audience and support than the previous year. The number of people wishing to sponsor a student has almost doubled in the last couple of years. In addition to the annual event, smaller roadshows have been conducted in the mid year to reach out to people in other cities not yet familiar with FAMS. FAMS takes pride in the fact that we have negligible administrative cost. There is no office, staff or expense on brochures or advertisement. The funds, hence collected, are paid directly as student’s fee. FAMS accounts are checked annually by UK Charity Commission.